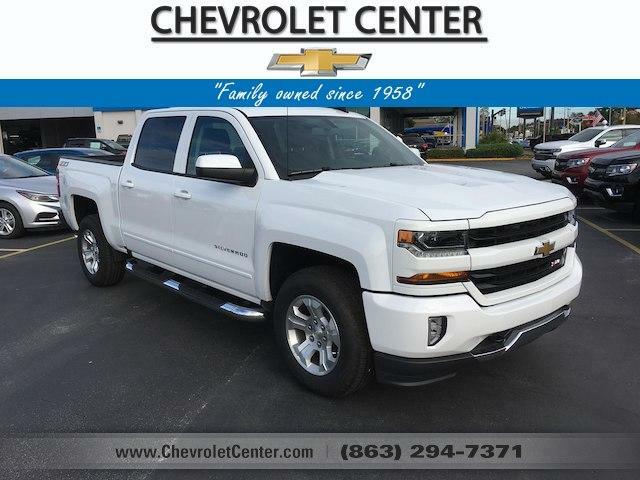 Heated Seats, NAV, 4x4, Alloy Wheels, Bed Liner, CD Player, Onboard Communications System, Back-Up Camera, Satellite Radio, AUDIO SYSTEM, CHEVROLET MYLINK RADIO. SEATING, HEATED DRIVER AND FRONT PASS. Tow Hitch.